Most charters will cover the cost of these materials. If you are registered for a class NOT listed below, all materials will be provided in class. Please be sure to bring your tools each week to class. Advanced students may want to invest in their own portable drafting board, but this is not required. 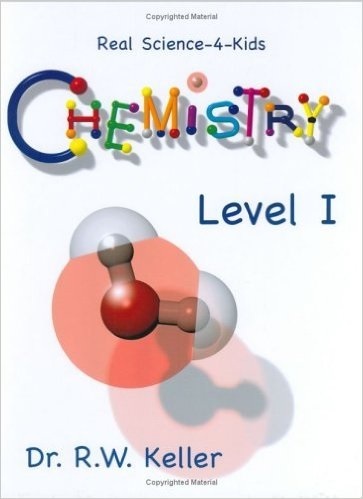 This book is not required, however, it will be a good resource if you already own it. 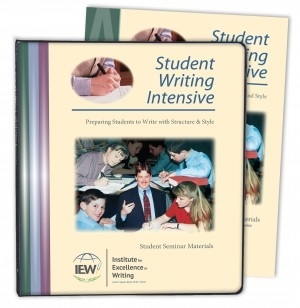 Familiarity with IEW is recommended for this class. Ready, Set, Go! Please be sure in this class to wear closed toe shoes. No crocks or sandals. Please no black bottom shoes as they mark up the gym floor. Students should wear comfortable clothing and may want to bring a water bottle. We are ready to dive into science. Our science curriculum is scheduled for the entire school year. 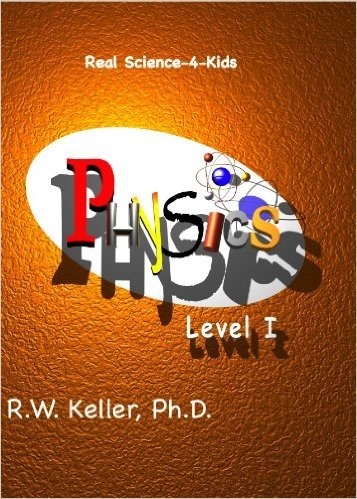 After finishing Chemistry and part of Physics in the Fall, we will be finishing the Physics book and moving into Biology in January. The textbooks are required. We will have copies available for loan (deposit required). SEE BELOW. However, you may purchase your own copy. The lab books are optional. Siblings may share the same textbook. They can be purchased on Amazon, Rainbow Resource & others. If you would like to reserve a book please complete the below PayPal for a refundable $25 deposit. This will be refunded once the book has been returned. We do have all 3 books available. Limited quantities. Ready to make dust? In this class it is required to have safety glasses and a measuring tape. Please be sure the numbers are easy to read on the tape. These can be purchased at Home Depot or Lowe's. The Dollar Store tapes break very easily. Some students may choose to wear canvas/leather gloves. Please no sandals. "Start your engines!" Please wear clothes appropriate for working on engine parts. You may get dirty. Closed toe shoes and safety glasses required. Some students may choose to wear gloves. For this class, please be sure to have a pair of safety glasses and tennis shoes without black bottoms as they mark up the gym. Guns and ammo are provided in class, however, you are welcome to bring your own Nerf Rival gun with your name clearly marked on it. will be provided. 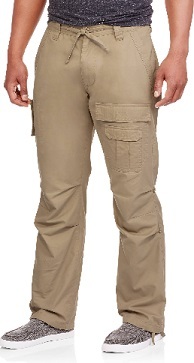 See example of pants. Prepare for take-off! In this class we will be spending time outdoors, please dress appropriately. Access to a phone or digital camera will be helpful for later in the semester, but not required. Closed toe shoes and safety glasses are required. 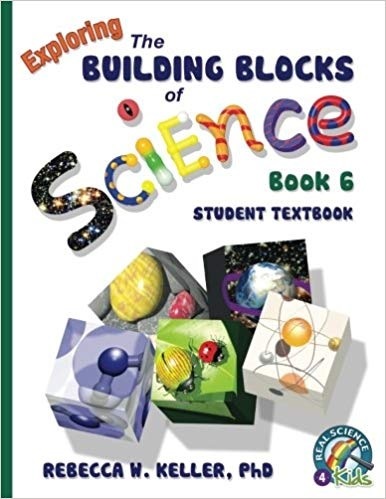 This year long curriculum covers each of the five scientific disciplines: chemistry, biology, physics, geology, and astronomy. . For this ADVANCED science lab class we will be using "Exploring The Building Blocks of Science- Book 6." Text book is required. Lab Workbooks are optional. Siblings may share the same text book but labs need to be completed individually. Lab worksheets will be provided. 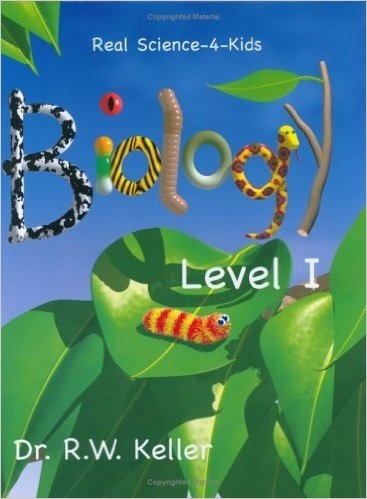 Books can be purchased on Amazon, Rainbow Resources, Home Science Tools, and others. We do NOT have these available for loan. Computers, Lego pieces, and cameras will be provided to students to use during class. However, if you have access to a phone/camera it may be helpful to bring.